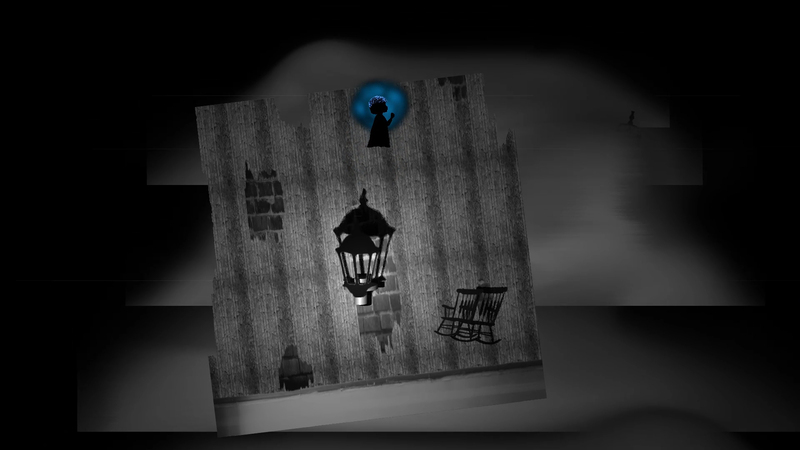 Imaginarium is a cooperative puzzle game about a Child’s adventures in an unfamiliar home. As players work together to navigate the world, they discover the power of a great imagination set free. 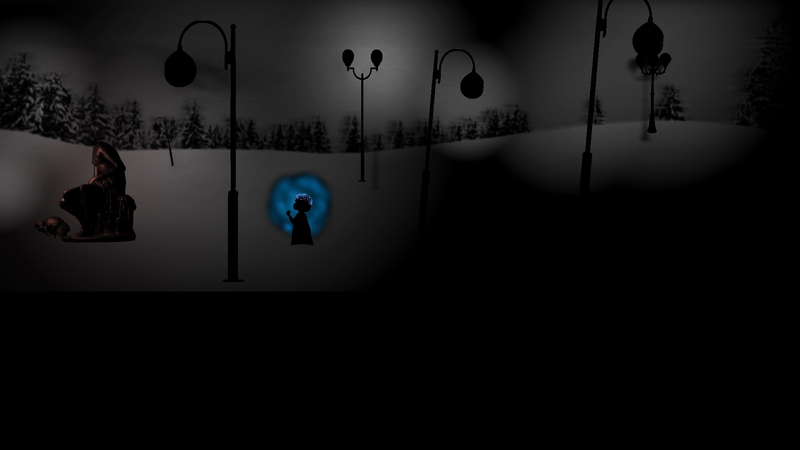 The game is designed for two players: one player controls the character of the Child on the computer, and the other plays as the Child’s imagination, using a smartphone with a game app to take photos of real life objects which will assist in overcoming obstacles in the game world – ex. a key to unlock a door, a light to brighten a darkened hallway, etc. Creative interpretations of real world objects further deepens the theme of imagination – ex. 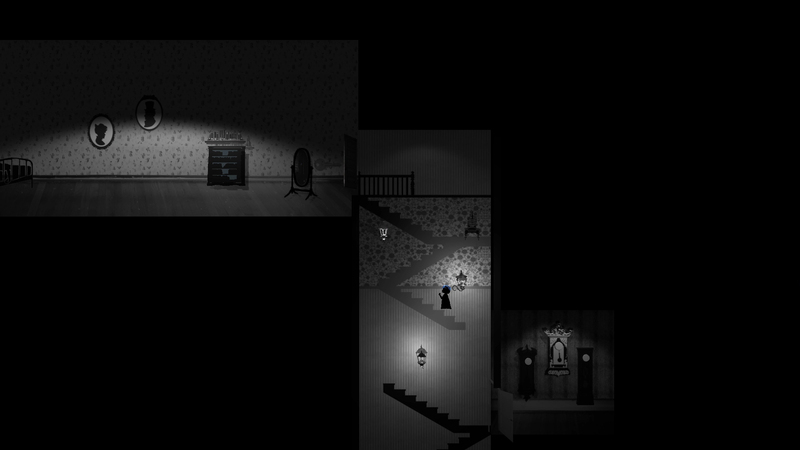 a human hand might stand in for a clock hand in order to activate a stopped clock in the game world.